The Royal Dental Group offers a complete line of dental equipment for general practice and specialty dentists. The Royal Dental Group has designed and manufactured high-quality operatory equipment for the dental profession for over forty years. 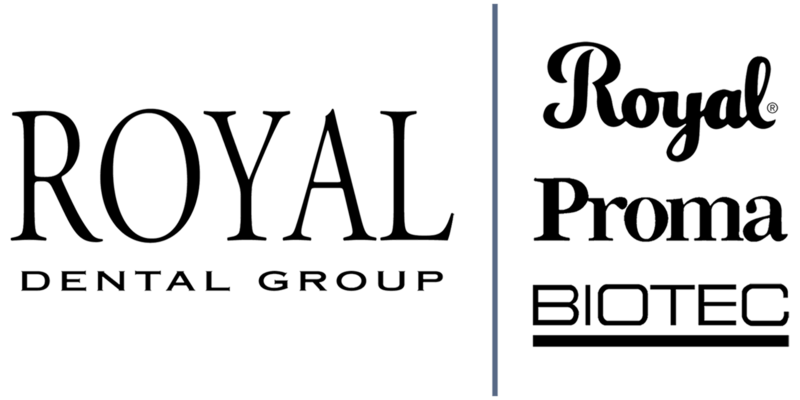 The Royal Dental Group focuses solely on the dental profession, allowing each company to concentrate on advancing the legacy of their core products. Together, we are passionate about creating stylish, intuitively functional and ergonomic dental equipment as the value leader. 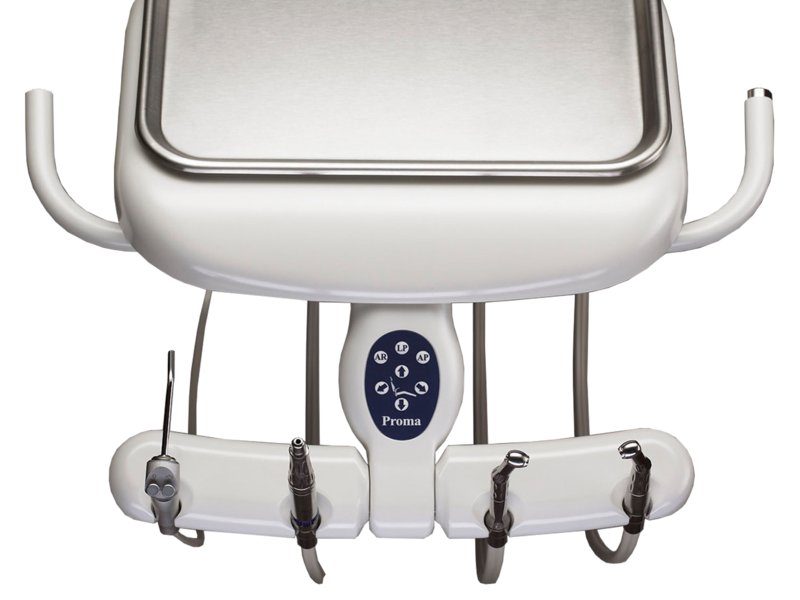 Royal offers the largest selection of dental patient chairs and stools in the dental industry. Our products maximize doctor/patient comfort and optimize positioning of the oral cavity to promote healthy ergonomic posture of the dental team. Biotec cabinets incorporate innovative designs and extensive options to optimize the comfort, organization and efficiency of your dental team. 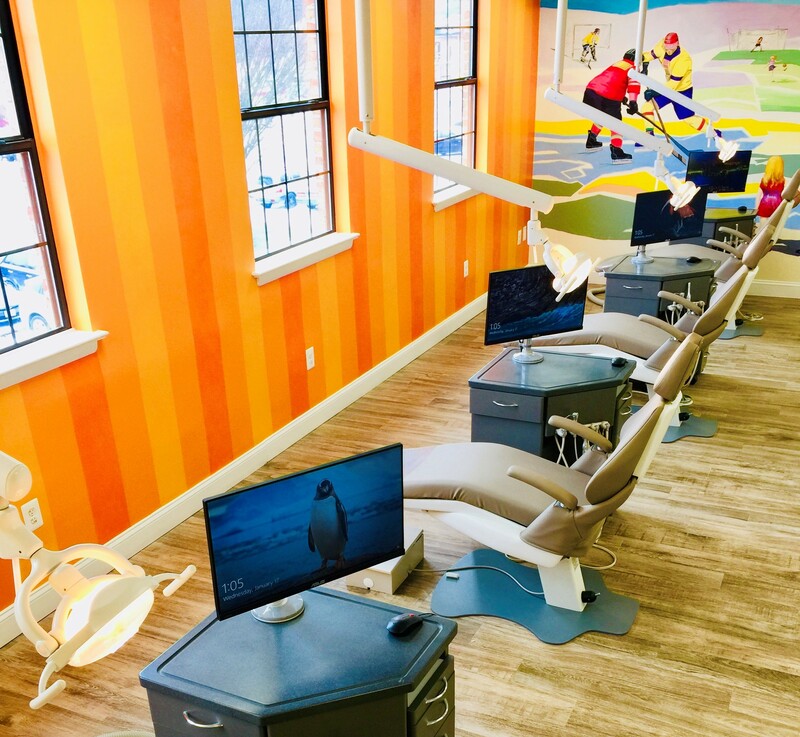 Biotec’s product lines, modules and unmatched color palate allow you to create a modern, successful and pleasant environment for your patients.  Proma and Biotec have a long history of innovating and manufacturing dental delivery systems. Proma was the first to introduce clean patient water systems and pinch technology for controlling the flow of air and water to the handpiece. Biotec’s traditional pneumatic control block sets the de facto standard for reliability and durability. Both technologies provide a dependable delivery system to maximize productivity and efficiency in the dental treatment room. 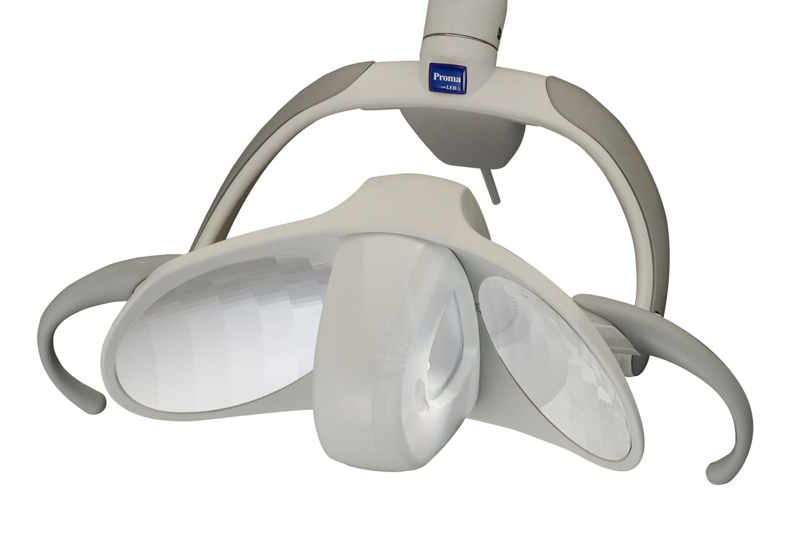 Proma provides the latest innovative technology in patient treatment lighting. Proma’s complete line of LED reflective lights, Quartz Zenon Halogen lights and HD monitors provide the very latest in treatment room lighting. Incorporating HD monitors enhances patient education and treatment acceptance. Royal Dental offers equipment for all fields of dental specialization. Royal chair and Biotec cabinet designs are optimized to support the unique procedures and patients associated with the Pediatric, Orthodontic, Oral Surgery, Endodontic and Periodontal professions. Tailor Biotec’s innovative cabinet designs to optimize and distinguish your specialty practice. FIND THE SALES REP NEAREST TO YOU!  Royal Dental sells exclusively through dental dealers. Locate your Royal Dental sales professional for advice and support in selecting equipment that provides ergonomics, efficiency, beauty and value. Click on your state on the map below to find your regions sales rep.